● While the original deal did not address the management of online assets, our two companies have agreed that Microsoft will manage the nokia.com domain and social media sites for the benefit of both companies and our customers for up to a year. 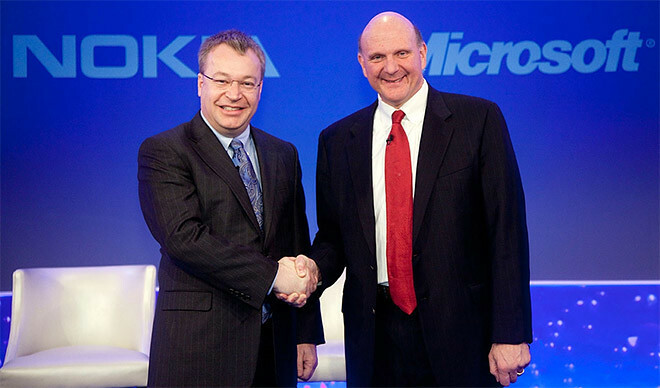 ● The original deal had all employees in Nokia’s Chief Technology Office continuing with Nokia. We’ve adjusted the agreement so the 21 employees in China working on mobile phones will join Microsoft and continue their work. ● The original deal had Microsoft acquiring Nokia’s Korean manufacturing facility. The agreement was adjusted and Microsoft will not acquire Nokia’s Korean manufacturing facility. For details news, click here.